"This book is the first in thirty years to be devoted exclusively to Robert Rauschenberg’s photographic oeuvre and the first in-depth presentation of the artist’s photographs taken between 1949 and 1962. Many of the images included here have not been published since 1981. 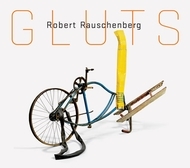 Though highly influential to others, and of critical importance to Rauschenberg’s own thought processes, this body of work has suffered from limited exposure. 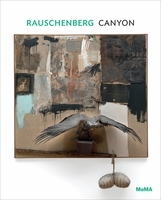 The magnitude and breadth of the images in this book should not only alleviate this neglect but also, we trust, inspire a clearer understanding of Rauschenberg’s contribution to the photographic medium..."
"What is a photograph? Much of Robert Rauschenberg's protean work seems designed to test the limits and tease out the fissures, ambiguities, and overlaps within the category of the photographic. Where, then, might Photograph, one of Rauschenberg's Combine paintings from 1959, fit within this? For Rauschenberg, so capacious and elastic was the photographic that it could encompass even an object made from detritus such as scraps of paper, photographs, metal, fabric, and wood mounted on canvas. Photograph incorporates two of Rauschenberg's photographs of almost identical landscape horizons set within a composition of assemblage to form a mise en abyme of photography itself. 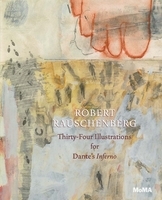 To return to the opening question of this essay: what if we begin to think of the entirety of Rauschenberg's output as essentially a photographic endeavor, with the Combines, performances, silkscreens, White Paintings, and black paintings all ultimately being individual facets of a larger, essentially lens-based, photographic project? 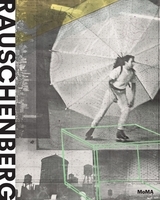 As Walter Hopps has written on the fundamental and generative role of photography within Rauschenberg's work, 'The use of photography has long been an essential device for Rauschenberg's melding of imagery. While photography is an inadequate metaphor for the complexity of retinal reception, it remains a vital means for Rauschenberg's aesthetic investigations of how humans perceive, select, and combine visual information. 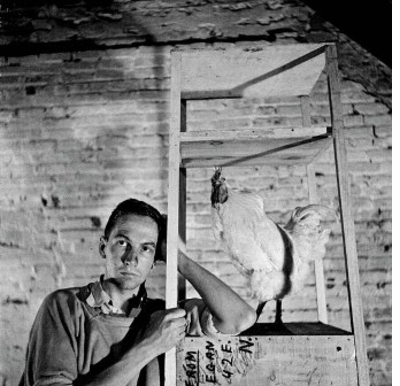 Without photography, much of Rauschenberg's oeuvre would scarcely exist.'" Nicholas Cullinan, excerpted from his essay, "To Exist in Passing Time." 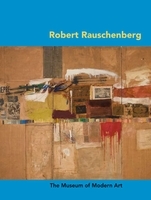 "Robert Rauschenberg: Photographs 1949-1962" (Shirmer/Mosel, $75) is a thorough (though not exhaustive) collection; many of these photographs were personally permitted at one point or another, by the artist, to be published or displayed. As such, the catalog offers a unique and focused view from the eye of a tremendously energenic and industrious artist, whose purview seemed to exclude nothing. "Rauschenberg turns out to have been a natural, breezily brilliant with a camera, never more so than when shooting his circle of artist friends." 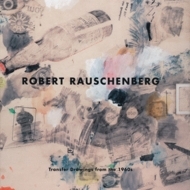 Robert Rauschenberg: Photographs 1949 - 1962 (D.A.P) comes as something of a surprise, if not a revelation. Although his photographs are nowhere near as original as his art, they're solid examples of a midcentury American style that zeroed in on the vernacular, the ephemeral, and the everyday. 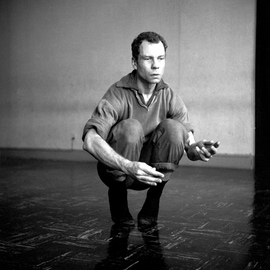 The ordinary, spontaneous moments in Rauschenberg's pictures are observed with a focused eye and lyric purity that one also sees in the photographs of Allen Ginsberg or Alfred Stieglitz. 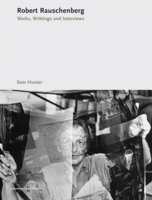 On the cover is a photographic self-portrait in which Rauschenberg incorporates his own reflection in a mirror holding a camera, framed within one of his combines. "I've never stopped being a photographer," he said. In this week's New York Magazine, critic Jerry Saltz features D.A.P. 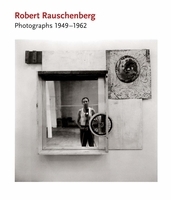 Publishing's Robert Rauschenberg: Photographs 1949–1962. This extraordinary new collection debuts alongside a projection of images from the book at the Robert Rauschenberg Foundation Project Space (455 W. 19th Street), which will remain on view through October 3. Text by Lewis Kachur. Foreword by Jonathan O'Hara. FORMAT: Hbk, 9.5 x 11 in. 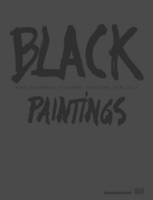 / 232 pgs / 136 duotone / 31 color.